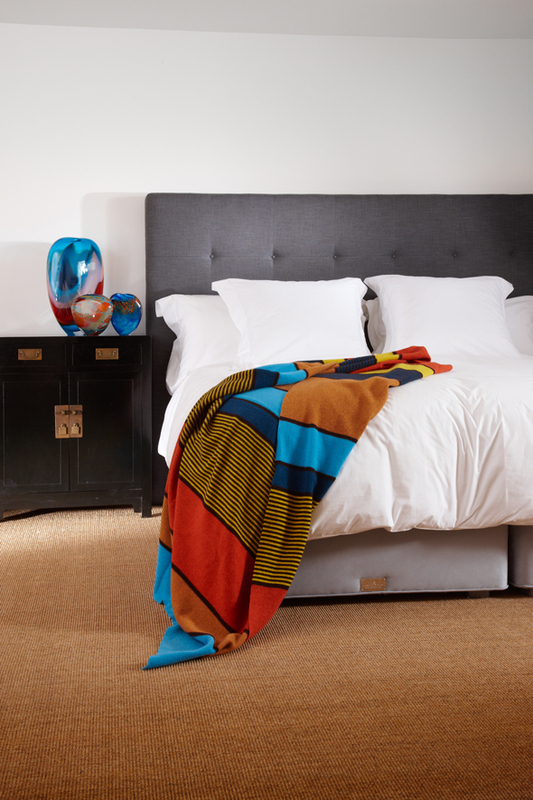 The Cullinan features the same 14-turn pocket sprung mattress as our signature Koh-I-Noor bed, providing equal depth of support and comfort. The Cullinan base is the perfect foundation for this luxurious mattress, featuring the best of modern technology combined with natural materials and traditional British craftsmanship. The tennoned corner joints on the robust wooden frame are designed to provide significant strength and durability. 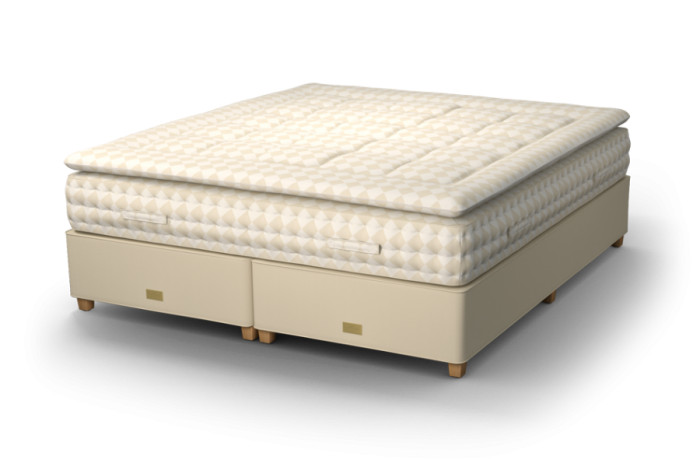 This base features two rows of springs; a combination of Bonell and pocket spring layers providing an unparalleled depth of support designed to ensure deep, therapeutic sleep. The generous layers of sumptuous upholstery in the base include blends of silky horsehair, cashmere and needled lambswool, creating an amazing depth of comfort. The Cullinan is a masterpiece – a truly innovative sleep system.